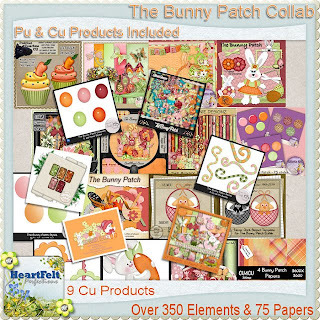 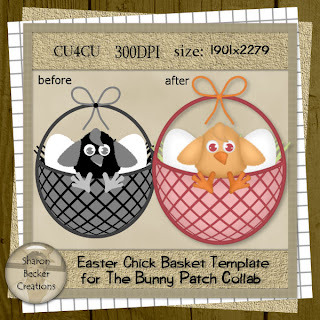 Sharon Becker Creations: The Bunny Patch Collab goes live on April 1st @ Heartfelt Perfections Store! 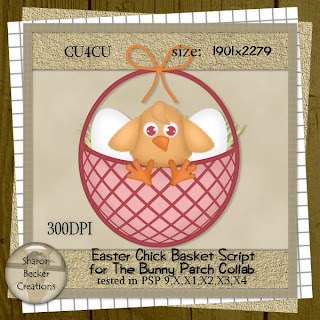 The Bunny Patch Collab goes live on April 1st @ Heartfelt Perfections Store! 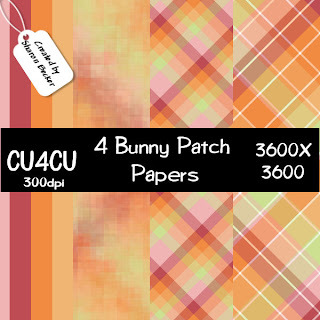 below is my parts i made especially for the collab!